Natural Stacks: Can PEMF Help You Get Better Sleep? 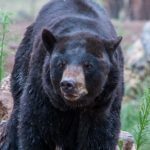 Home » Natural Stacks: Can PEMF Help You Get Better Sleep? PEMF, or pulsed electromagnetic field technology may be the answer you’re looking for. I’ve been using it for a few months to improve my sleep quality. This week’s podcast is all about sleep hygiene, stages of sleep, brain waves, and PEMF technology. We sleep in cycles that last about 90 minutes. These cycles can range from 80-120 minutes depending on the person. According to Nick Littlehales, Chairman of the UK Sleep Council, the magic number for optimal health and wellbeing is 5 of those cycles in a 24 hour period. If we get all 5 consecutively, this equates to 7.5 hours of sleep. Stage 5 is also known as REM sleep, Rapid Eye Movement. This is the stage where our brains process information, dump metabolic waste from the previous day’s activity and repair/restore. In contrast, Stages 1-4 are considered Non-REM sleep as our eyes are not moving. Stages 3 and 4 are considered deep sleep and these are the stages where our bodies physically recover. Tissue repair, growth hormone release all occur in this stage. Whether its physical or cognitive recovery, each stage plays a crucial role in our health and wellbeing. PEMF, short for Pulsed Electromagnetic Field technology has been around as long as electricity itself. It’s a modality approved by the FDA and has been used for a variety of applications including fracture healing, migraines, depression, and autism. I’ve been using a special PEMF device called the SR1 to improve my sleep for a few months. 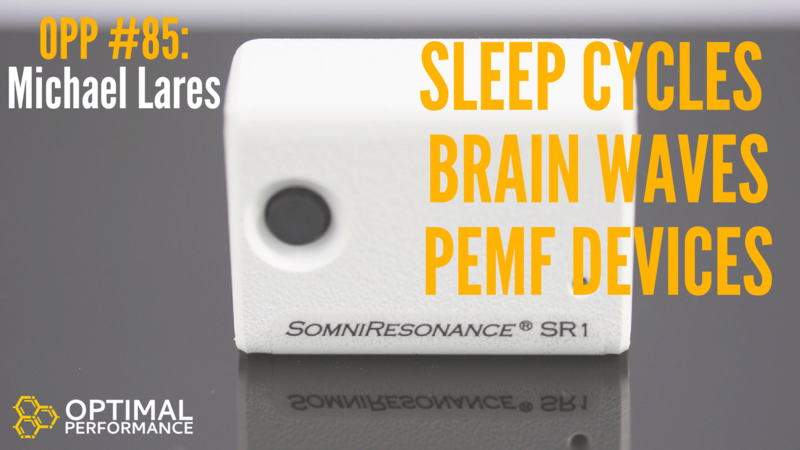 The SR1 emits a biomimetic frequency specific to the delta waves associated with deep sleep. Our brain responds by synching it’s frequency to the ones emitted by the PEMF device through a process called entrainment. The result is improved sleep. Full disclosure, I don’t use mine every night. I don’t typically have trouble sleeping but that is a credit to my sleep hygiene – something we discuss on the show. I use the SR1 on nights I have trouble falling asleep and when flying to help fall asleep on the plane when I’m not physically comfortable crammed into those seats. Another note…All PEMF devices emit an electromagnetic field (EMF) and these can be measured in Gauss. The SR1 operates at 0.5 Gauss. By comparison, the Earth’s natural levels are 0.25-0.6. This unit was specifically designed to stay within that range. Some PEMF devices far exceed these levels, and that is a safety concern that we also discuss on the podcast. We know we want to avoid dirty EMFs…are these PEMF devices safe?